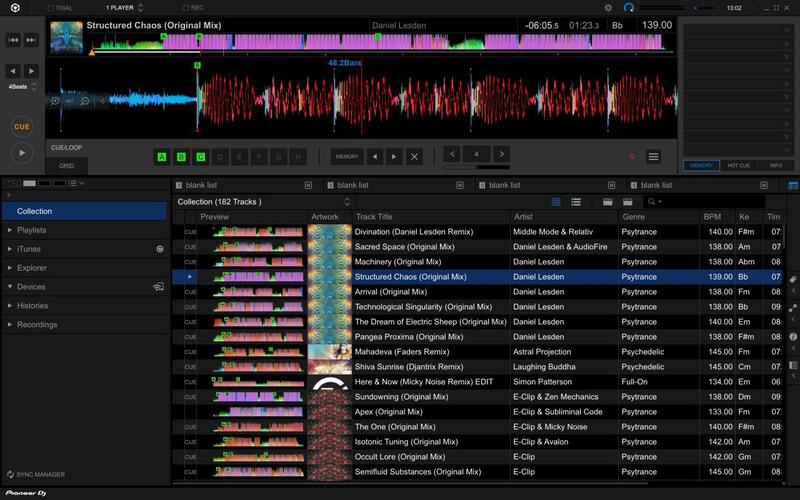 Rekordbox 5. Example of a software that lets you create playlists. Quite often I see DJs posting their mixes with a list of played tracks, and they call those lists a “playlist”. Well, that’s wrong. A proper word for this is a “tracklist”, or “tracklisting” if you will. Here is what the difference between these two. A playlist is a list of audio or video content that can be organised and played back in any order. The point is you as a user have a control over the playback of individual items. You can playback it sequential or you can shuffle it, or you can add more items — like adding songs to a playlist on iTunes or adding videos to a playlist on YouTube. A tracklisting, on a contrast, is a list of tracks appearing in a particular given order. In case of DJ mixes, it’s set in stone, you cannot change it. So, when a DJ plays a set he may have tracks organised in playlists, but once he recorded his set, the list of the tracks he played become a tracklist. Perhaps, I sound like a nerd (and I am, indeed) but I hope it’ll help to make things clear.